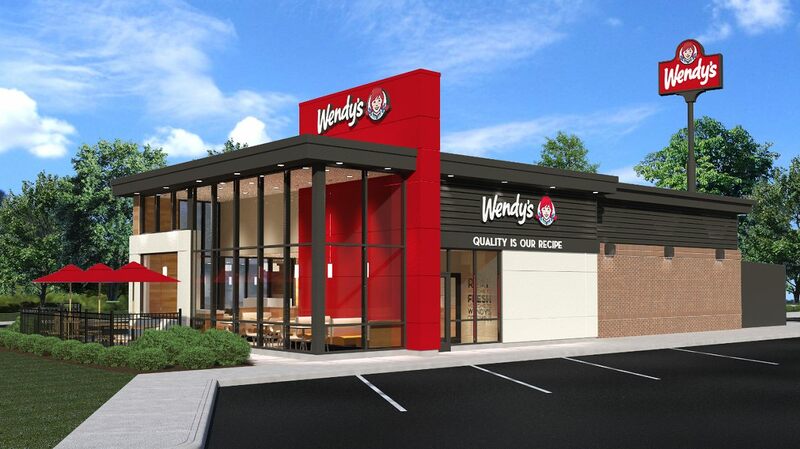 One of the largest Wendy's franchisees has plans to renovate, replace or relocate a number of their Wendy's restaurants nationwide in the coming years, including a few in metro Atlanta. 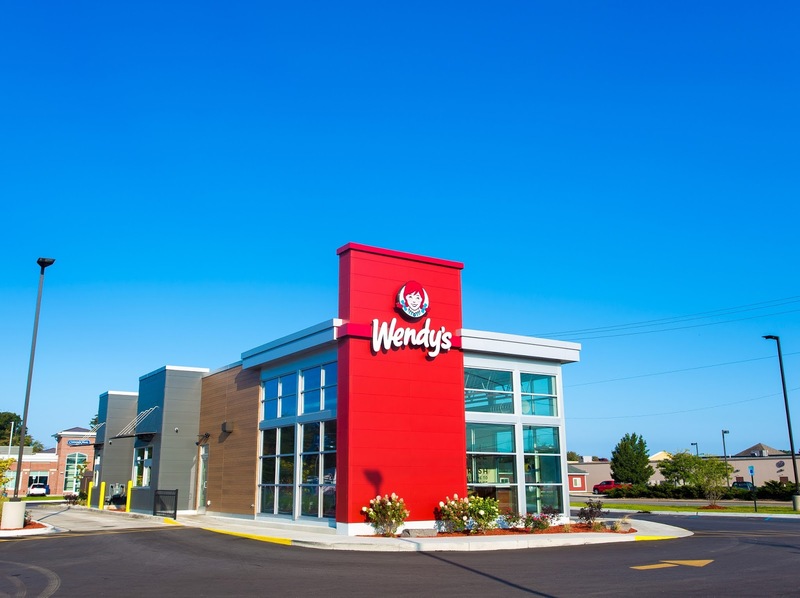 Grand Rapids, Michigan-based Meritage Hospitality Group has been in the Wendy’s franchise system for nearly 40 years and operates over 175 units in eight states. Meritage Hospitality Group is the nation’s only publicly-traded Wendy’s franchisee, and its stock (MHGU) is up nearly 90% thus far this year as of the closing bell Monday. The company operates nearly 40 Wendy's locations in Georgia, including one on South Cobb Drive in Smyrna that is currently being rebuilt. The new Smyrna Wendy's (not to be confused with the other newly rebuilt Smyrna Wendy's on Spring Road) was abandoned for a few years before being purchased by Meritage this past year. The restaurant, at 4932 South Cobb Drive, was by no means as old as some Wendy's around town, but given it was out of service for so long, Meritage elected to start from scratch. The new restaurant, which will sport the chain's latest "image activation" design, is currently expected to open November 6. Shortly after the grand reopening of the South Cobb Wendy's, Meritage plans to start a similar rebuilding effort at their 2676 Windy Hill Road restaurant according to Weston Persons Brand Manager-Wendy's Division for Meritage. This rebuilding effort will follow similar moves by neighboring eateries McDonald's and Chick-fil-A, both of whom demolished and rebuilt their restaurants in the past eighteen months. The new Windy Hill restaurant will also be built as part of the company's "Image Activation" design program, but will sport Wendy's latest "Smart 55 Design." This restaurant will have a capacity of 55 guests. "The guest facing front-of-house includes state of the art features designed to maximize the guest experience. Features include a fireplace, open ceiling with up-lighting, flat-screen TV’s, complimentary Wi-Fi, and Coca-Cola Freestyle machines. Additionally, the open kitchen is designed to provide guests a unique inside look at their food being made from scratch." The Windy Hill Wendy's is located just off I-75 and close to Circle 75 Parkway, one of the main arteries for those travelling to and from SunTrust Park and The Battery Atlanta. If all goes well, the rebuilt Windy Hill restaurant should be open by the start of the Atlanta Braves 2018 season. In addition to the two new Cobb County Wendy's, Meritage also plans to "refresh" its existing restaurant on Memorial Drive in DeKalb County. The restaurant, at 4643 Memorial Drive, is located just outside the perimeter, and will likely receive elements of the company's "image activation" program. The work on Memorial Drive is also expected to start shortly after South Cobb Drive reopens. The Wendy's at 2957 North Druid Hills Road in an outparcel of Toco Hills shopping center is also owned by Meritage, and is due to be demolished and rebuilt next year. The restaurant, originally built in 1978, still sports many elements of the chain's old design, and its planned rebuilding is a welcome sign and a testament to the importance of the Toco Hills market. Are you excited about the rebuilding projects Meritage has planned for metro Atlanta? McDonald's, Burger King and Wendy's have all been making moves to upgrade both their food and their restaurants, who do you think has done the best job thus far? If Meritage built new Wendy's in metro Atlanta, where should they do so? Their food will still su¢k. I swore I would never go back after one particularly horrible hamburger, and 30+ years later, I haven't. and needs renovation. I've always wondered why it hasn't been renovated because East Cobb drive is a cut thru to The Avenue East Cobb and sees an extremely large amount of traffic daily. I was recently at the one in Chamblee and you could still see where the buffet Super Bar used to be. Thats a sad Wendys. I could do without the fireplaces and disease ridden freestyle machines if they could focus a bit more on service like Arbys has done. I'm still waiting for someone to snap up the classic retro-Wendy's building on Lavista near Northlake. I kind of miss those 1980s tables that had the old newspaper articles in the formica. Don't eat fast food unless traveling and even then would rather stop and dine at Cracker Barrel during their off peak hours. Do people actually eat inside these places? Would think most probably use the drive thru so no need for a large overdone dining space. I despise freestyle machines because they taste horrible. The obesity rate in America is out of control and updating many of these chains is just putting lipstick on a hog. On a final note since I am not a customer they really don't care what I think! When I go to fast food places, I always go inside even when ordering to go. I've found it is nearly always faster. The memorial dr location needs to be tore down, not refreshed.